Just had my white A6 with David at DMD and it's never look so good. If you want your car to look it's best then David's your man top professional knows his stuff highly recommended. 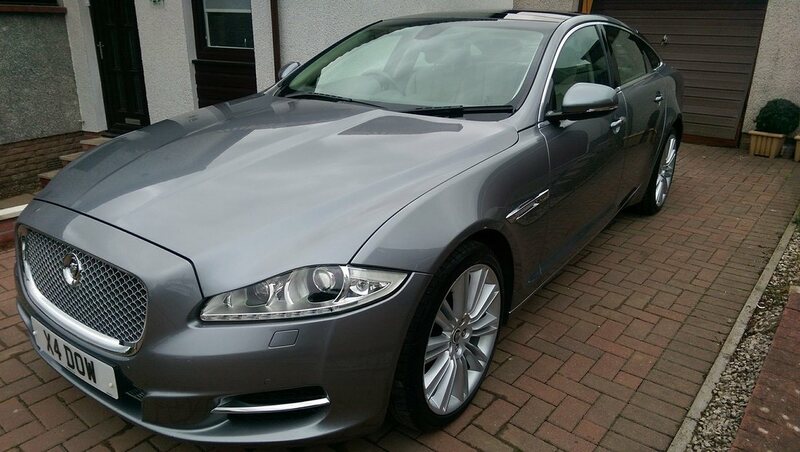 Thank you DMD Detailing for the excellent job on my tired Jaguar XJ. My 6 year old car looks better than when I picked it up from the car showroom, and I am enjoying driving it again. 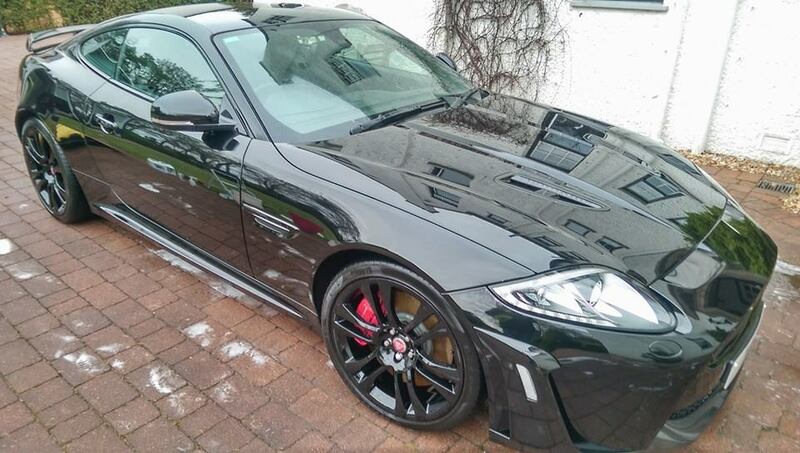 I cannot recommend David enough for any car detailing services required on your vehicle. Thanks David. Had my car valeted a few months ago. David done a very professional job. I now get my both our vehicles done every month. Would recommend to family and friends. DMD have been valeting my cars every two weeks for over 4 years now. Always doing an exceptional job with a friendly smile. 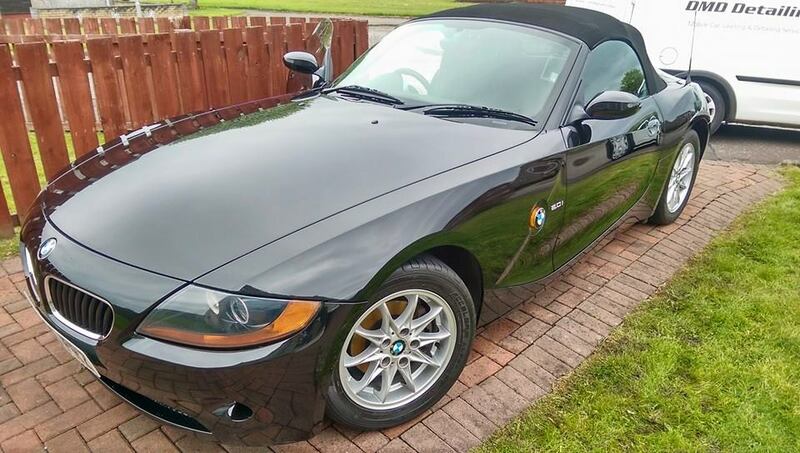 My current car is now 3 years old and still looks like the day I first got it, I am confident that when I come to sell it I will get a much better price as a result of the care and attention DMD Mobile Car Valeting Services invest in the service they offer. Had the interior valet done, couldn't be happier! Excellent service will be using again in the future. 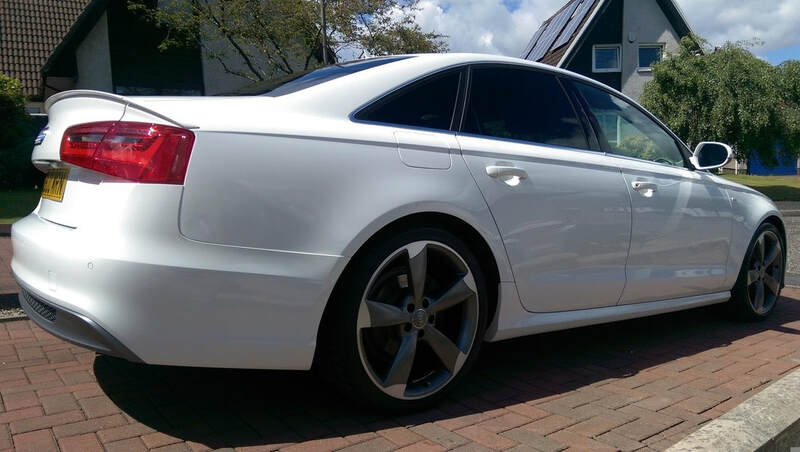 David has been valeting my Audi A5 for almost two years now and each and every time he provides an outstanding level of service, care, detail and professionalism to every aspect of the job. 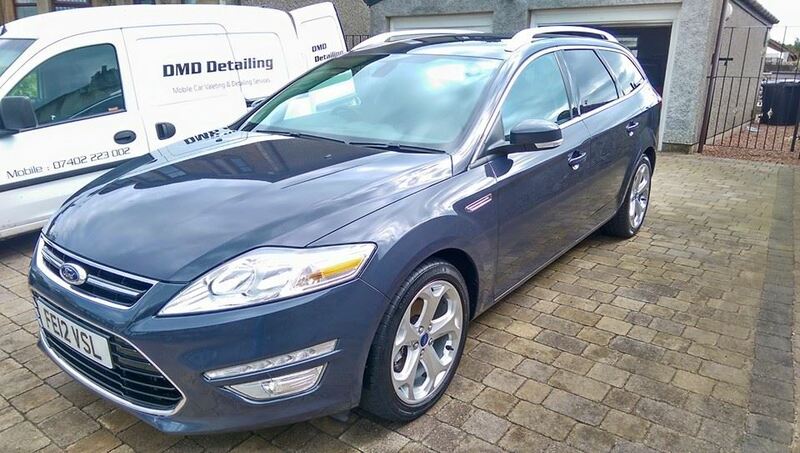 Consistently David works his magic and my car is restored to an exceptional showroom level of cleanliness and shine and all at a competitive price using top products. The big bonus is that all of this can be done right on my door step. 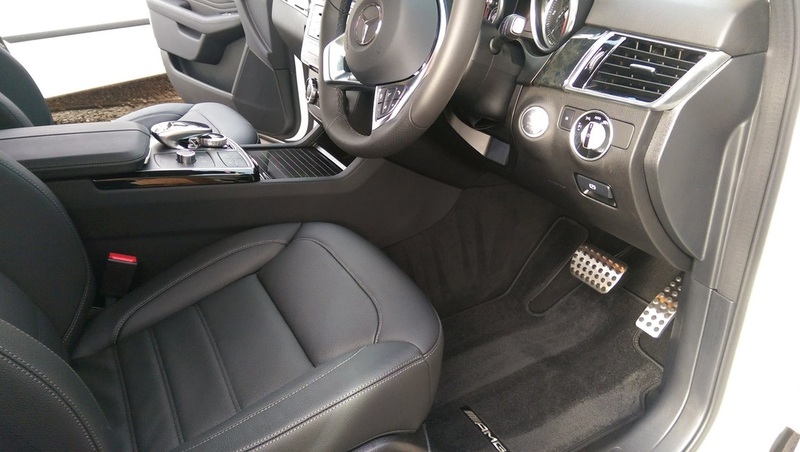 I will insist on going to David every time for any valet work that is required for my car, I cannot recommend him and his services highly enough. 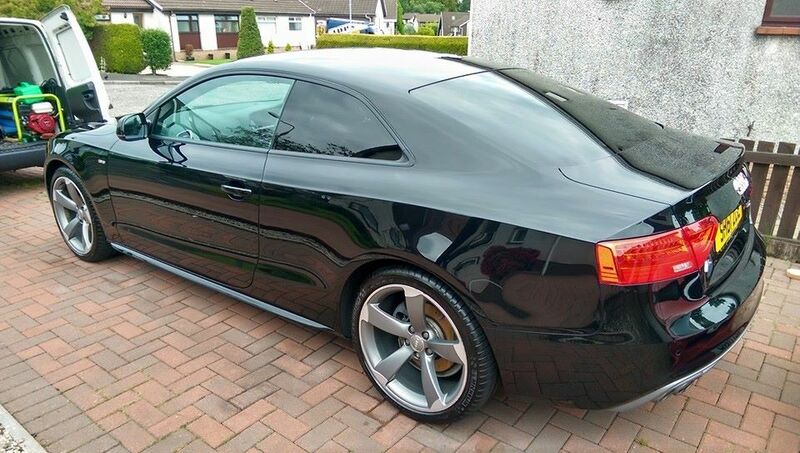 Professional car detailing services based in Houston, Renfrewshire near the surrounding areas of Inverclyde and Glasgow. Our services are carried out in our workshop and include New Car Protection Package, Car Detailing, Paint Correction, Machine Polishing, Swirl Mark Removal, Ceramic Paint Protection, Ceramic Coating, Ceramic Coating Package, The Best Ceramic Coating Protection For Your Vehicle, Convertible Roof Cleaning and Headlight Restoration.